Tradebit merchants are proud to offer auto service repair manuals for your Holden Kingswood - download your manual now! For over 59 years, Holden has built good automobiles including the 1962 Holden Statesman Sedan and the 1977 FB Special LX 5.0. Kingswood’s are much easier to maintain and repair if you have a Kingswood manual. 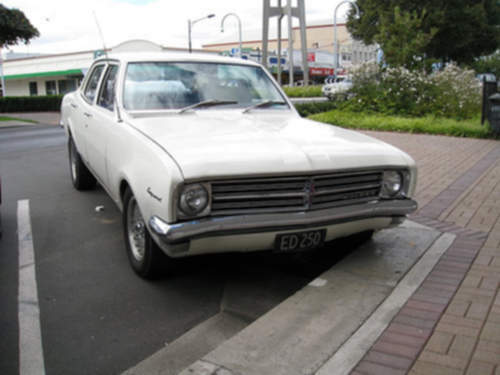 Tradebit has a huge selection of Holden auto manuals, for just about all years and models.